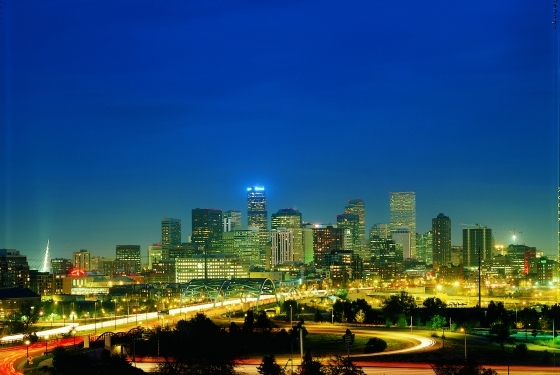 Denver prides itself on going the extra mile for meeting and event planners. In fact, as the City’s official marketing arm, VISIT DENVER, The Convention & Visitors Bureau, has a full-time, award-winning staff prepared to assist with just about anything you need in planning your corporate events, conferences or conventions. 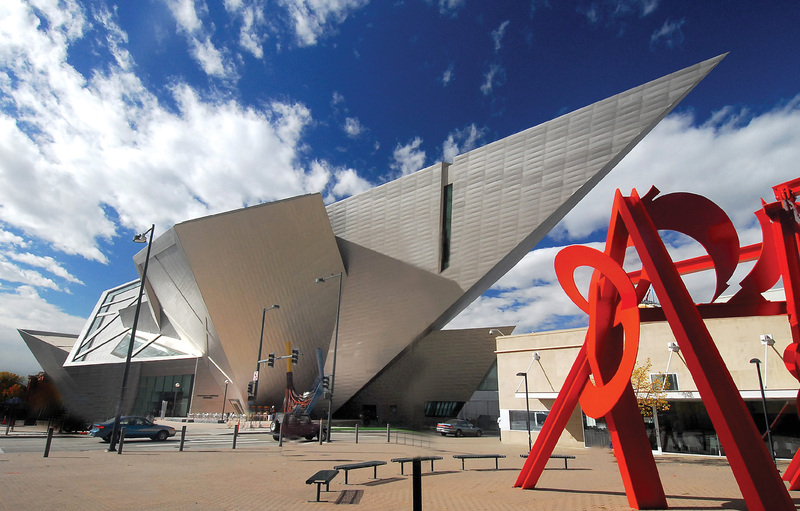 Whether you’re planning an event for 10 or 10,000, searching for banquet halls, hotel meeting rooms or a convention facility, VISIT DENVER has the venue for you. Search the most comprehensive guide for Mile High City venues and find your perfect Denver event or corporate business meeting space. Meeting Spaces Denver has dozens of function spaces, from the 2 million square foot Colorado Convention Center to small unique venues. 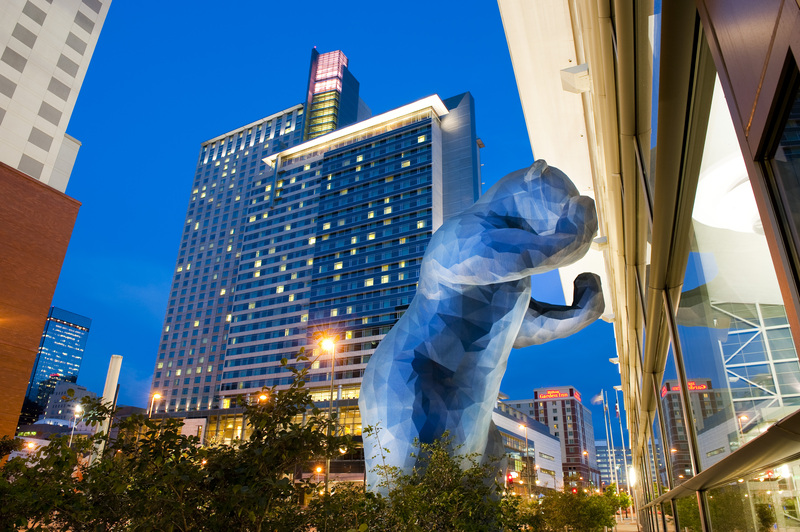 Guest Rooms Nearly 10,000 downtown hotel rooms are within walking distance of the Colorado Convention Center. There are more than 44,000 rooms metrowide. Restaurants Denver’s award-winning, chef-owned restaurants boast spectacular views, locally sourced ingredients and innovative, globe-spanning cuisine. Bars/Lounges Denver is home to more than 100 breweries and a thriving nightlife scene. 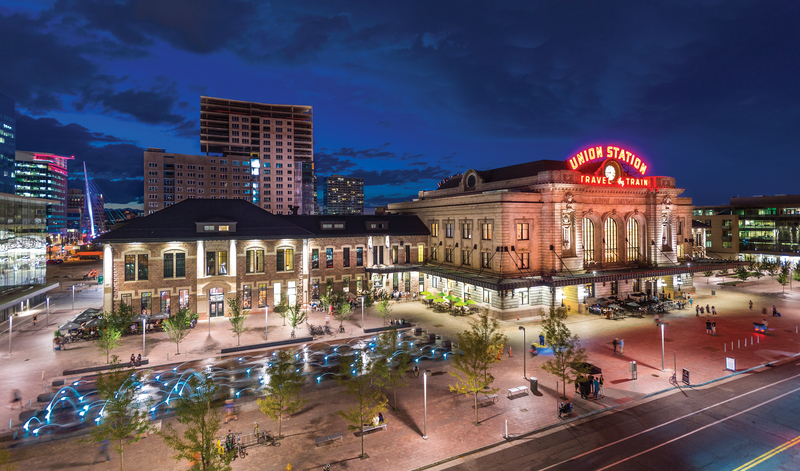 Check out Larimer Square, Lower Downtown (LoDo), Union Station, Uptown and Highlands for the best hot spots. 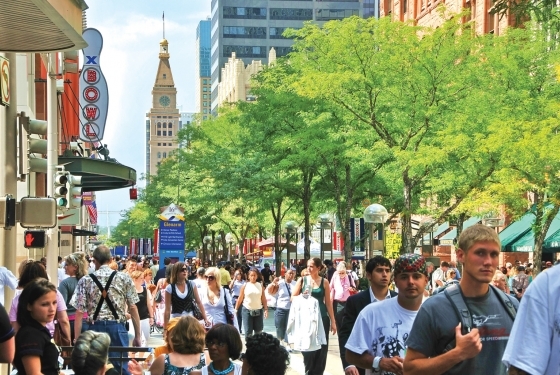 Downtown Denver offers quick access to nearly 10,000 hotel rooms, all within walking distance of the Colorado Convention Center. Metro Denver houses more than 44,000 rooms, conveniently linked by efficient highways and light rail, with all major brands and price points represented. Full service hotels and urban resorts can be found in Stapleton, the largest urban redevelopment project in U.S. history; at Denver International Airport; in the Denver Tech Center, where easy-to-use light rail lines offer fast transportation to downtown; in Cherry Creek, Denver’s high-end shopping district; along Highway 36 on the way to Boulder; and in the west at the foothills of the Rockies. 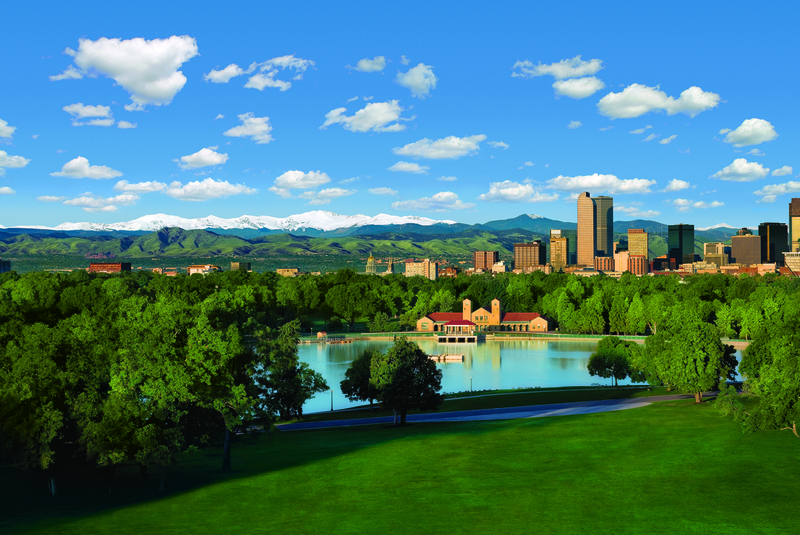 With more than 300 days of sunshine a year and gorgeous mountain scenery, Denver has countless picture-perfect wedding venues and more than 43,000 hotel rooms in the metro area to host out-of-town guests. 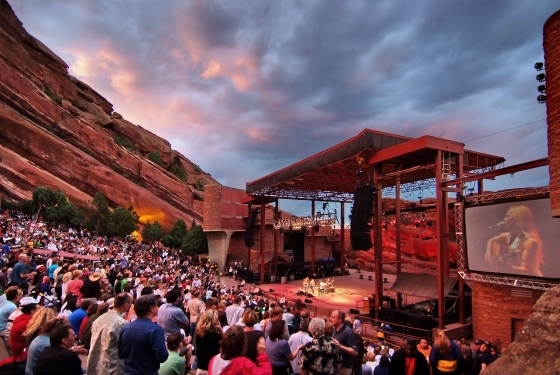 Settings like the world-renowned Red Rocks Park & Amphitheatre and the lush Denver Botanic Gardens are just the start. Contact VISIT DENVER for hotel room block assistance and additional complimentary wedding planning services.